Will you be out shopping for Black Friday? 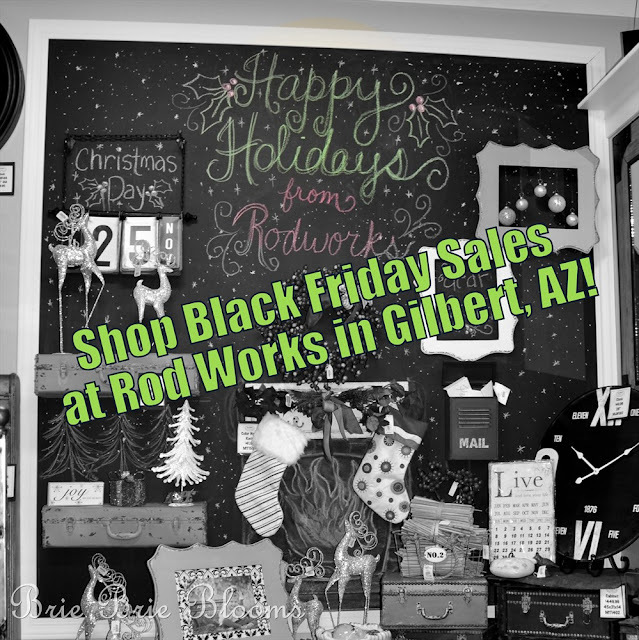 Visit Rod Works in Gilbert! Last month I was introduced to an amazing store that is only a quick five minute drive from my home. I was so excited to share my first visit to Rod Works. I was there again last night and learned about their great Black Friday sale. Doorbusters start at 6:00 am Friday! I will definitely be there Friday morning…and probably again Saturday morning too! In addition to some great doorbusters, each shopper gets 25% off one item per day. The difficult part will be deciding how to use my 25% off coupon. 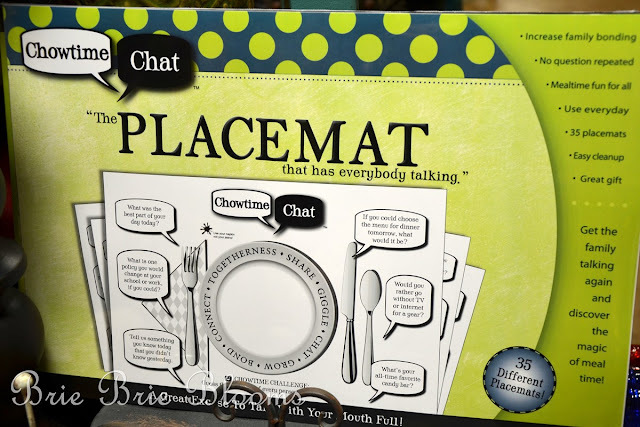 Maybe I’ll buy these great conversation starter placemats for a fun holiday meal with friends or family. The doorbusters are awesome! 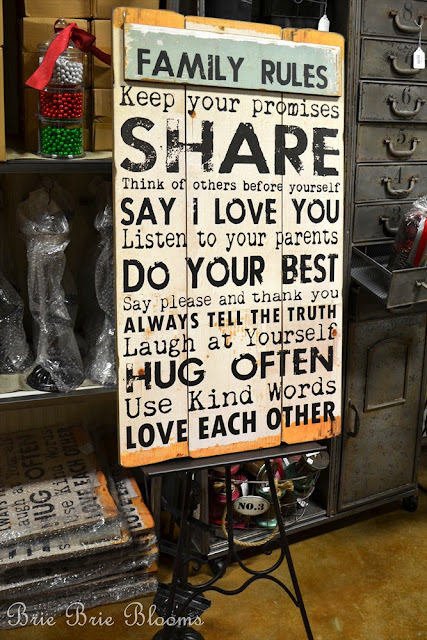 The last time I was there I purchased a family rules sign. Friday and Saturday you can purchase that same sign with a big discount. It is included in the doorbusters for only $29.99! 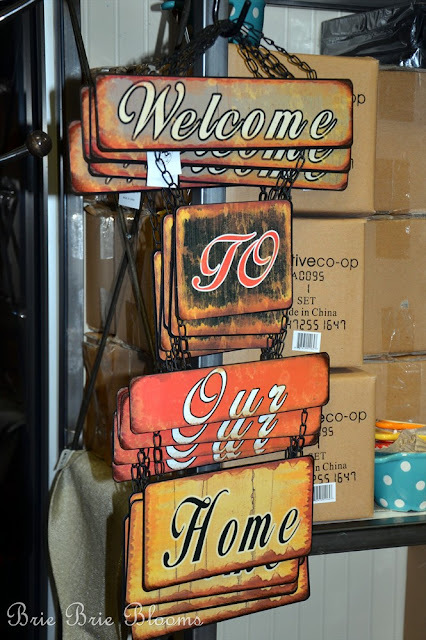 This fun welcome sign is also a doorbuster! If you’re not shopping for yourself, you could pick up one of the doorbusters for a gift. I could easily cover everyone on my list here! 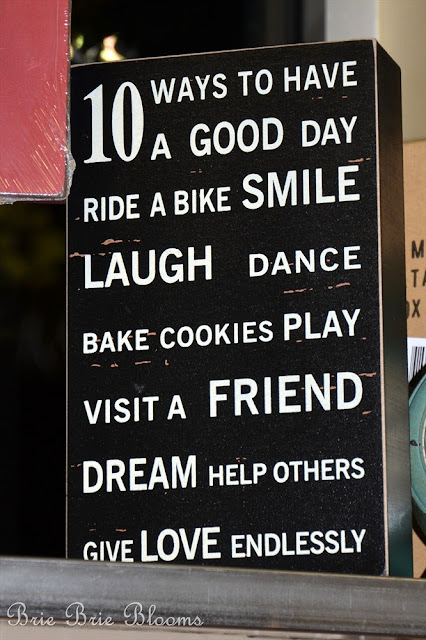 I’m not sure if I should buy this sign for myself or a friend. At only $5.99 as a doorbuster I just might do both! Be sure to say hello if you bump into me while out shopping Friday morning! Rod works is located at the NE corner of Higley and Ray roads in Gilbert, Arizona. Stop by their facebook page and say hello. You can also see their great inspiration and products on their Pinterest boards.